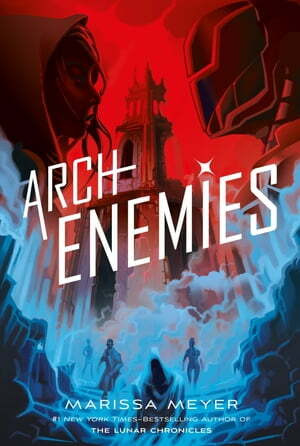 Collins Booksellers - Archenemies by Marissa Meyer, 9781760783556. Buy this book online. 'A vividly dark and fully imagined universe...a strikingly grounded story of star-crossed would-be lovers, deception, and the recognition that most of humanity exists between the extremes of good and evil.' Publishers Weekly, starred review of Renegades.